B&B Pawn, The Used Computer Store Mesa Goes To. B & B Pawn & Gold is a used computer store! Come buy or sell your used computers today! The best pawn shop in Mesa, Gilbert, Tempe, and Chandler, is a used computer store. 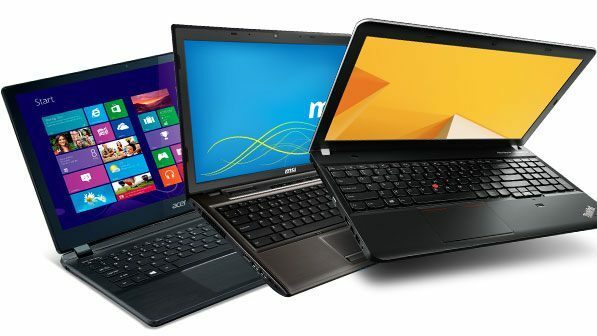 We have a wide selection and variety of used computers at our disposal, including used laptops such as Apple Macbooks, Dells, and Lenovo laptops. Our used computers are in the best of shape, and you can rest assured it will fulfill your computing needs. If you’re not in the market for a used computer, we understand. We’re a top buyer of used computers, used laptops, and any other used computing devices you may have. We’ll give you the most cash for your used computer, or used laptop. With advances in technology these days, computers are becoming obsolete within a span of only a few years. As a result, many of us have used computers just sitting around the house collecting dust. Why let it be a coat hangar, come get cash for your used computer today! So we don’t just buy your used laptops and computers, we’re a used computer store for a reason! 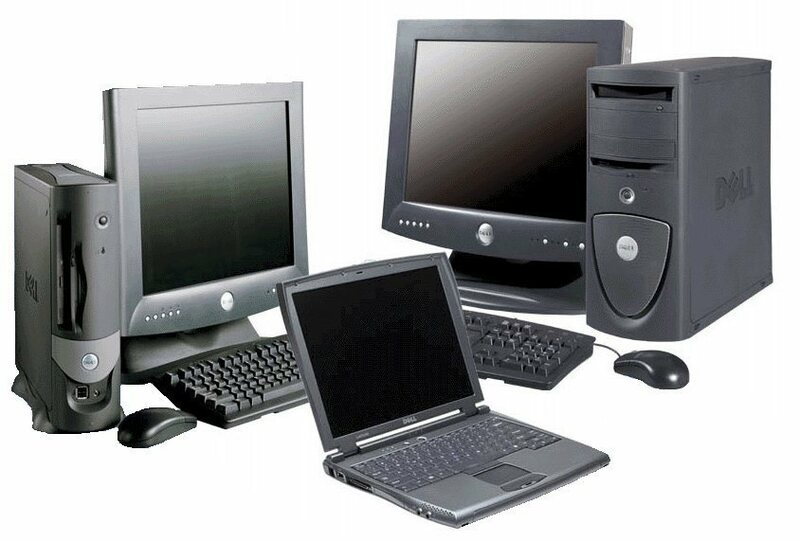 At B & B Pawn and Gold we boast a large collection of used laptops for sale. Each and every laptop is in excellent condition, and is certified by our tech associates to be completely clean of any previous user data, and wiped clean as if you’d just bought it from the store yourself. This is why we’re the top used computer store in Mesa, Tempe, and Chandler — our commitment to excellence and quality technology, combined with affordable, reasonable prices. We also buy and trade laptops! Or maybe perhaps you are in the market for a used computer. We’ll gladly buy used computers, but we can also offer trade-ins. If you want to upgrade from that hunk of junk you have, then come trade in your used computer today! We’ll gladly give you an offer for your used computer or used laptop, and put that towards getting you a new laptop that works better than your old one ever could. We offer the most cash for your used laptop or used computer, and the most cash towards a trade in towards a new model. What’re you waiting for? Come visit the top used computer store, B & B Pawn & Gold, today! Located in Mesa, but serving in all of Mesa, East Mesa, Chandler, Tempe, Gilbert and Apache Junction.